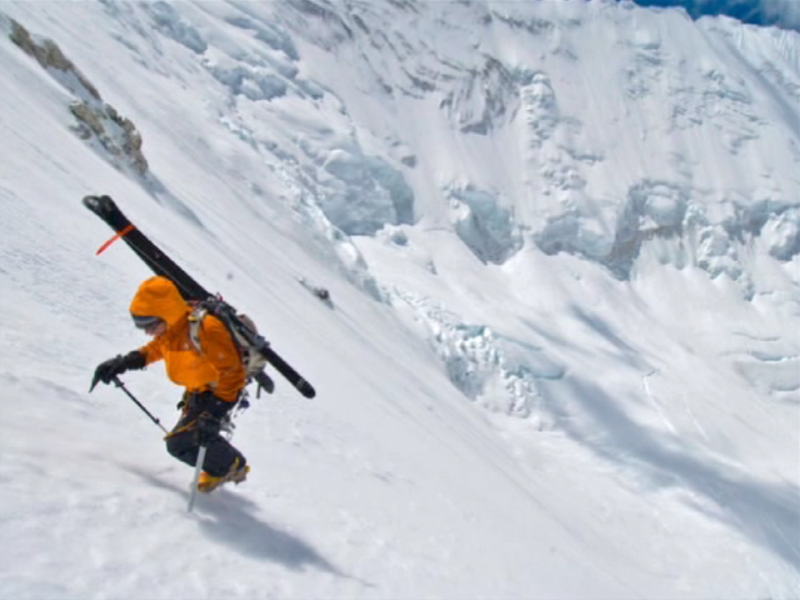 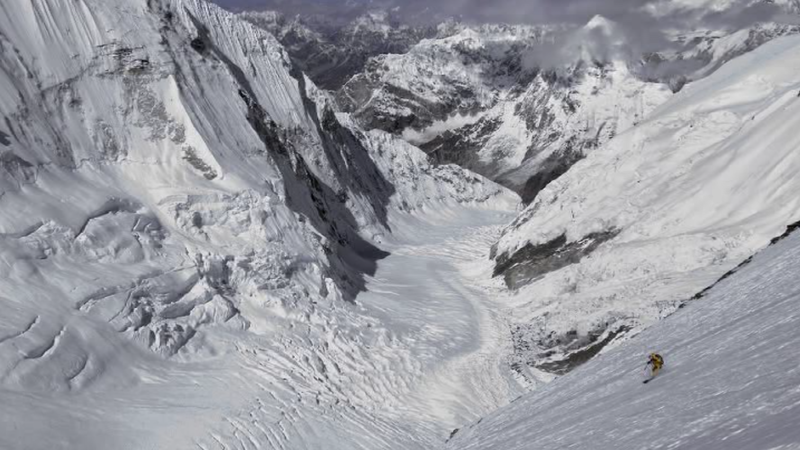 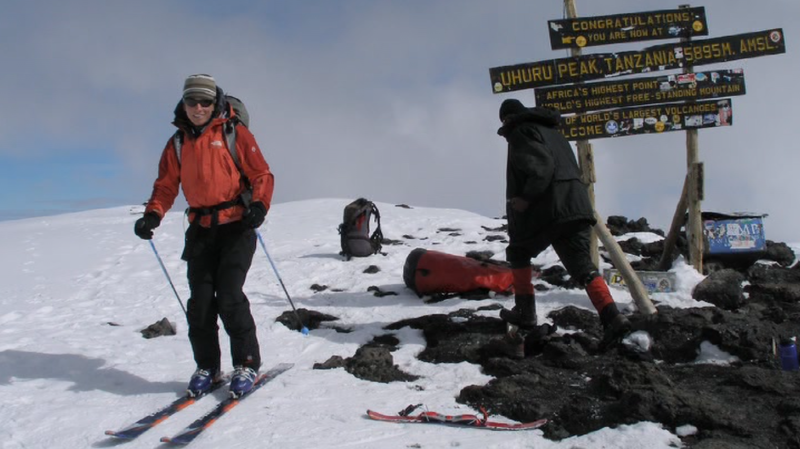 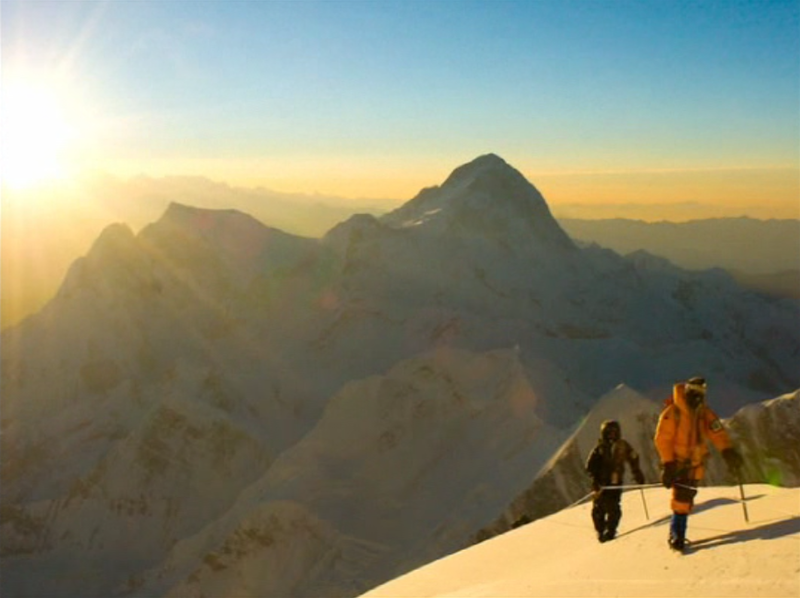 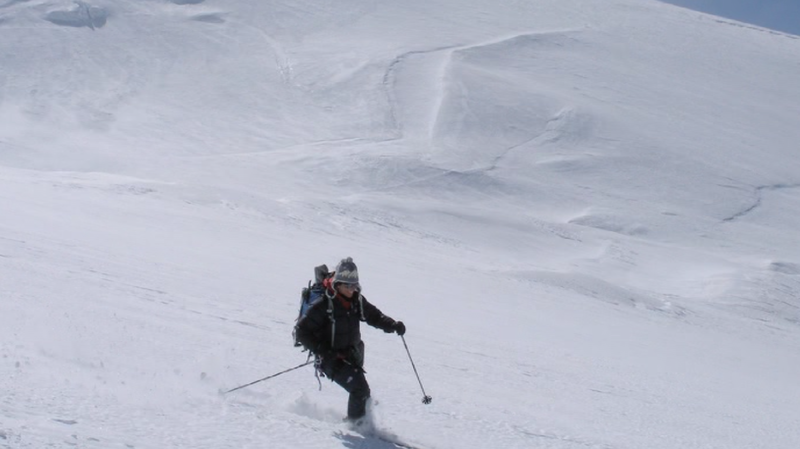 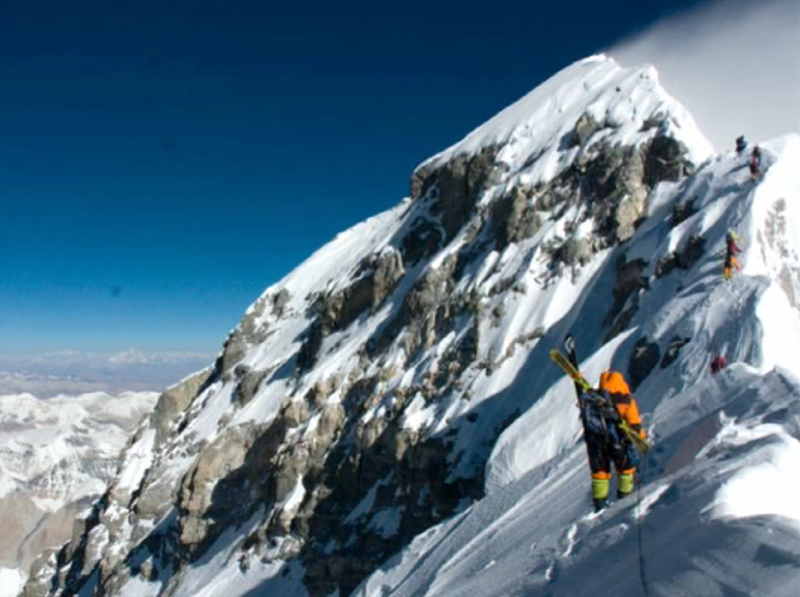 When Kit DesLauriers successfully skied from the summit of 29,035-ft. Mt. 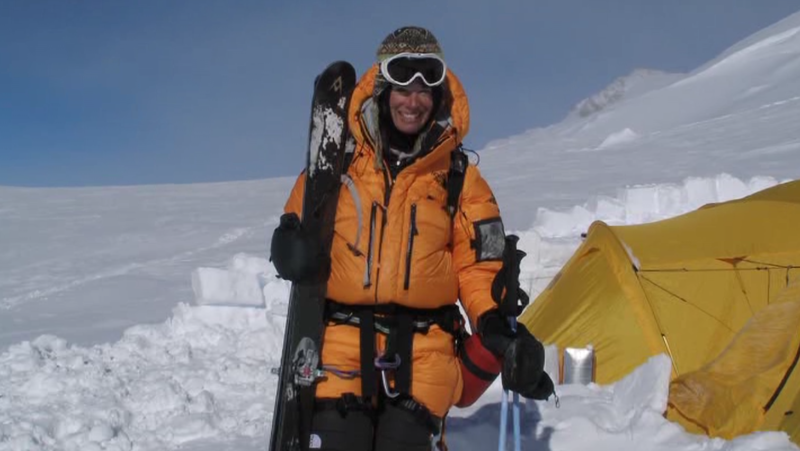 Everest on Oct. 18, 2006, she became the first person to ski from the summit of the highest peak on each continent, a.k.a. 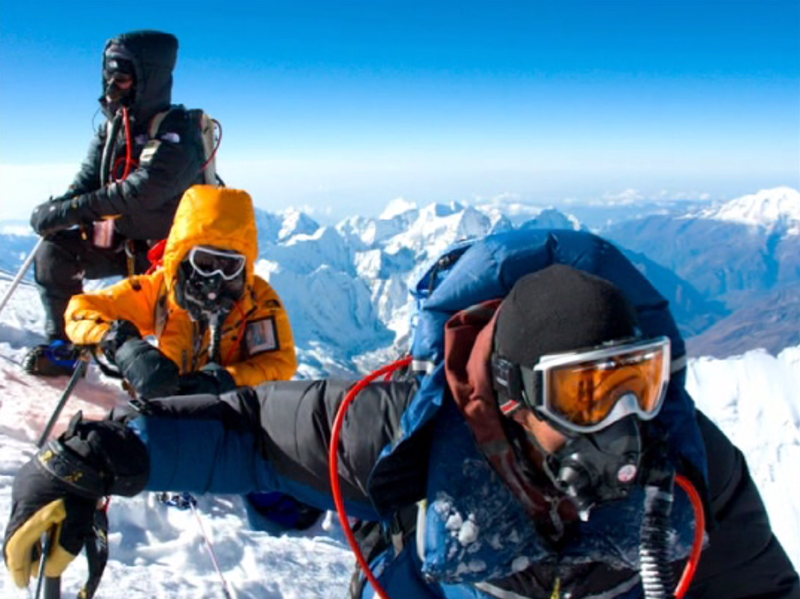 the Seven Summits. 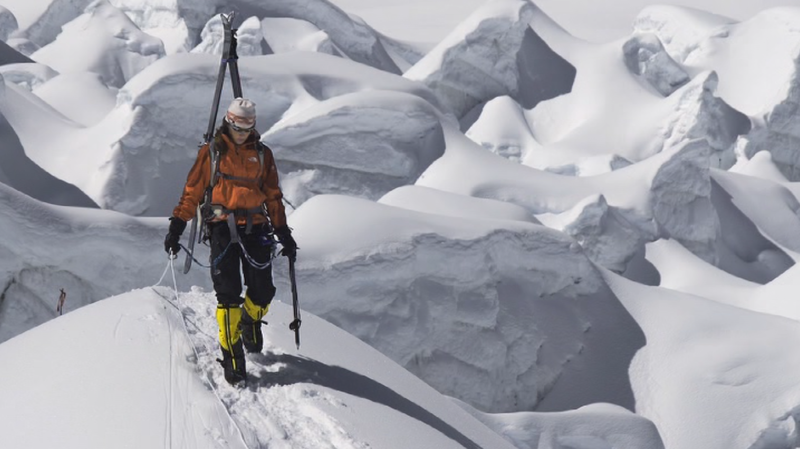 She has the distinction of being the first person to make a ski descent of the Polish Glacier on Aconcagua and the first female to make a complete ski descent of Vinson Massif in Antarctica. 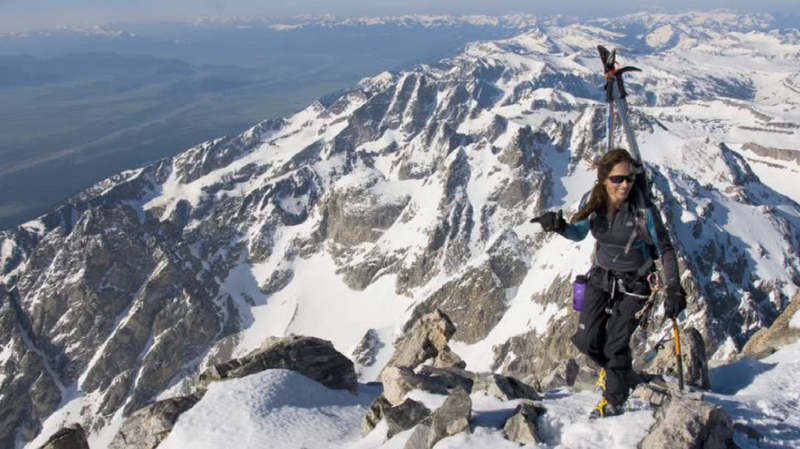 The skiing exploits of the unassuming resident of Teton Village, Wyoming, include winning the Women's 2004 and 2005 United States Freeskiing World Tour Title and 2005 U.S. Freeskiing Nationals. 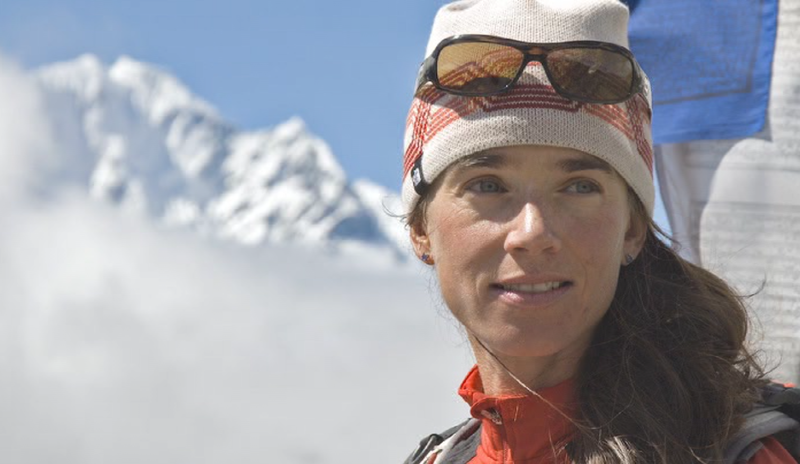 Off the skis, the multi-dimensional DesLauriers is a member of the North Face Global Athlete Team, a mountain climber, accomplished stone mason and mother of two daughters. 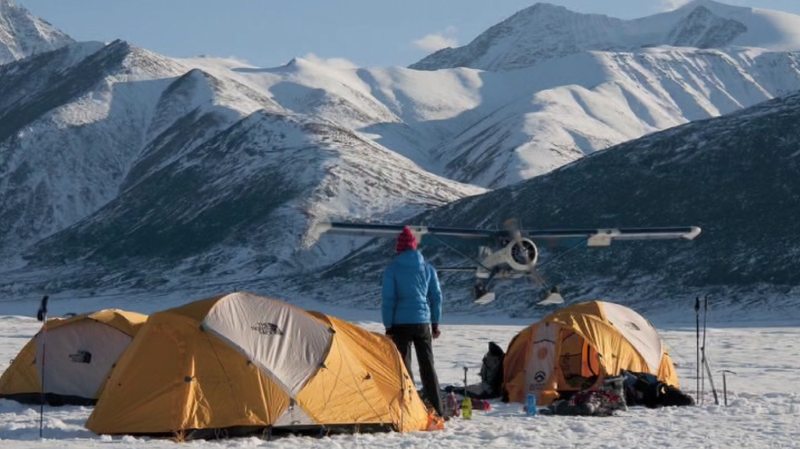 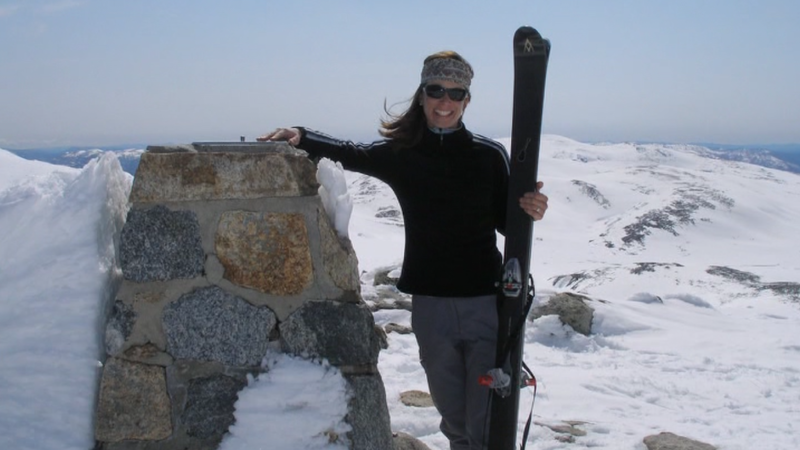 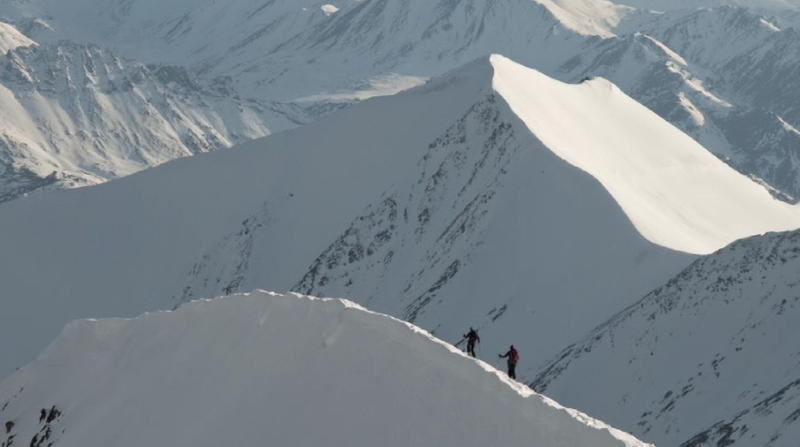 In 2010 Kit journeyed to the Arctic National Wildlife Refuge and made a first ski descent of the highest mountain in the Brooks Range of Alaska. 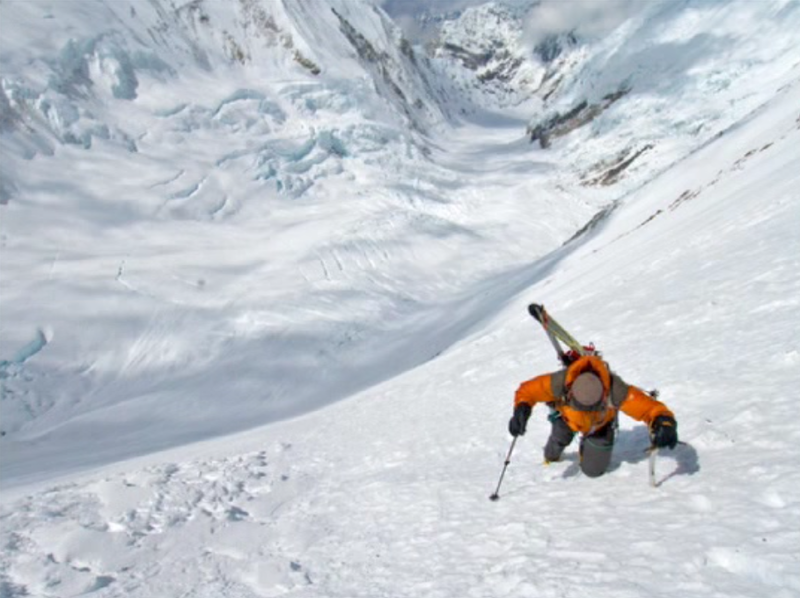 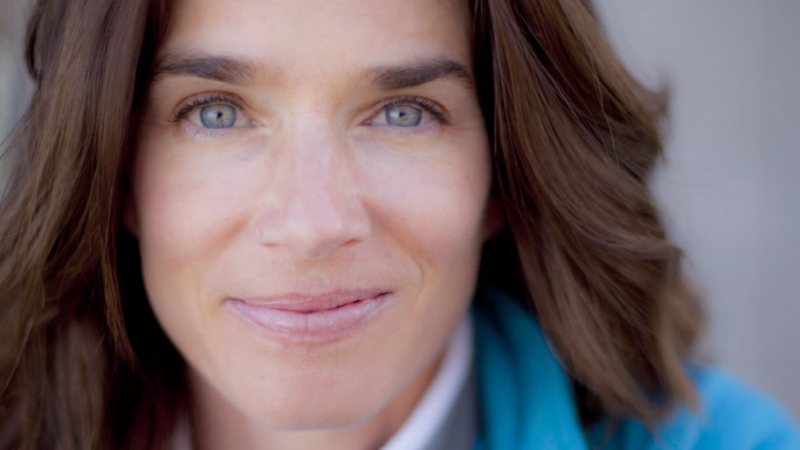 Kit DesLauriers, ski mountaineer extraordinaire, knows about achievements.